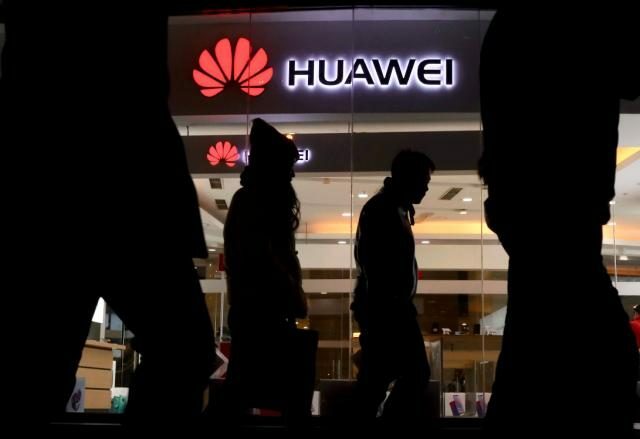 U.S. authorities unsealed a wave of criminal charges Monday against a Chinese telecom giant, its affiliates and one of its top executives who has been detained in Canada, alleging that the company defrauded banks, stole trade secrets and tried to obstruct justice. The move is almost certain to stoke tensions between Washington and Beijing. 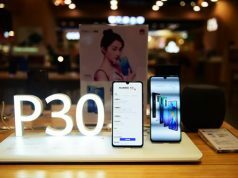 Huawei did not immediately respond to the charges on Monday.